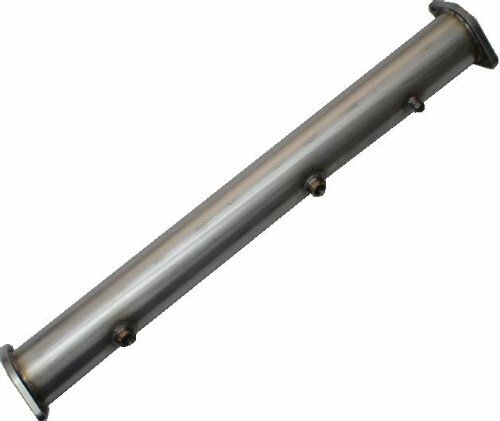 3" Cat delete pipe EVO X (EVO 10) fits 2008 to 2010, 304 Grade Stainless Steel (16 gauge), TIG welded construction, Made in USA. Significant power gains of up to 40-50 ft/lb of torque and 15-20 WHP even on stock turbo. Direct bolt-on replacement for the stock cat. Off Road use only.